© Deborah Maxemow. All rights reserved. America lives in some of the most turbulent times it has ever faced as a country. 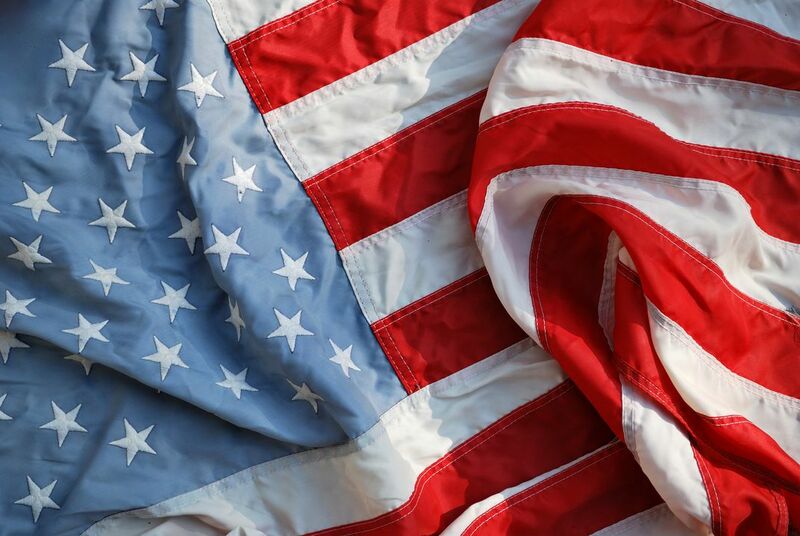 Even though this flag is worn and faded it is still full of glory and remains the symbol of freedom it has always been. Date Uploaded: Nov. 16, 2014, 10:11 p.m.